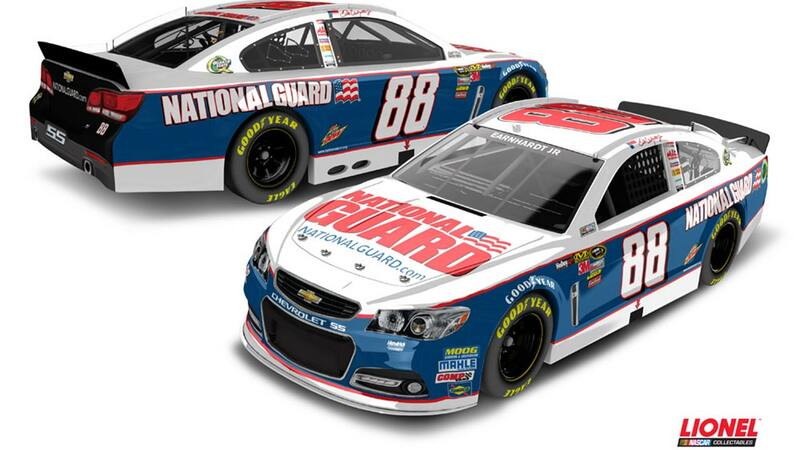 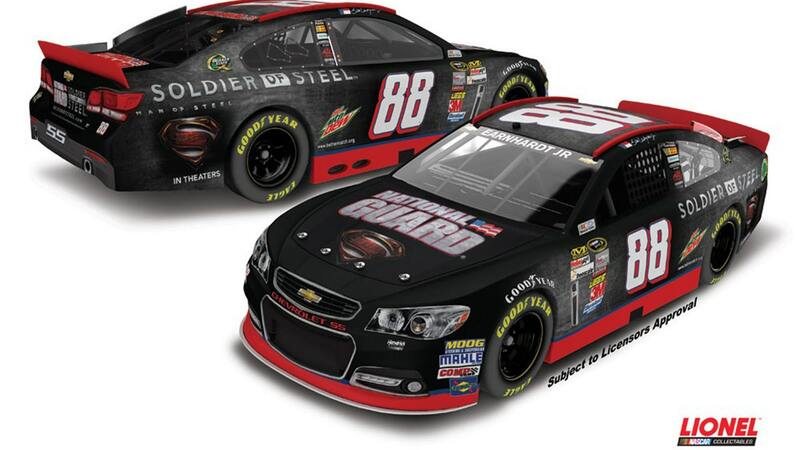 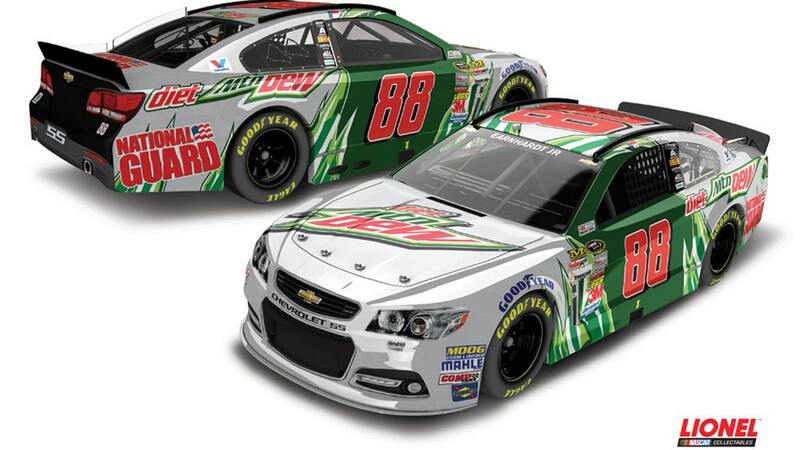 Dale Earnhardt Jr. is number one when it comes to best-selling die-cast collectibles. 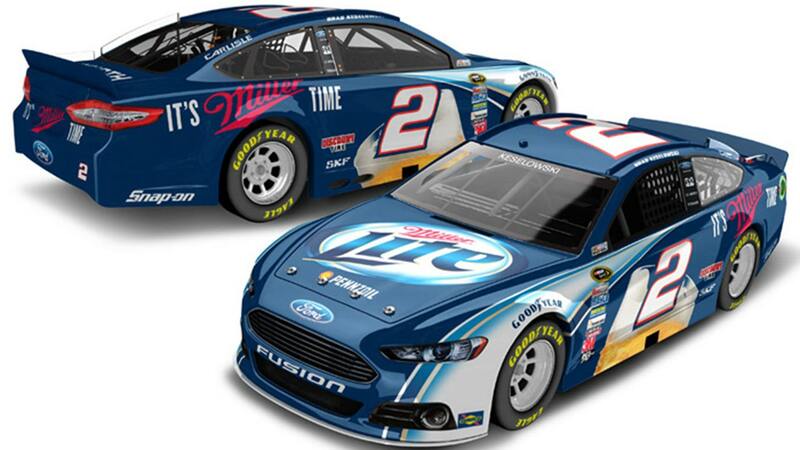 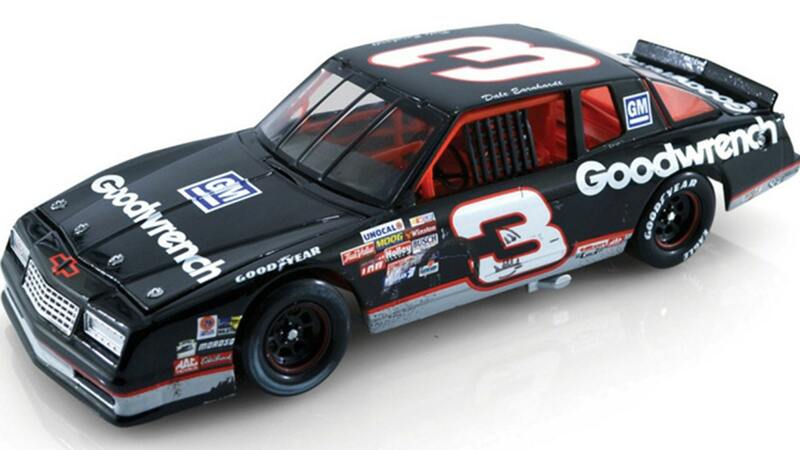 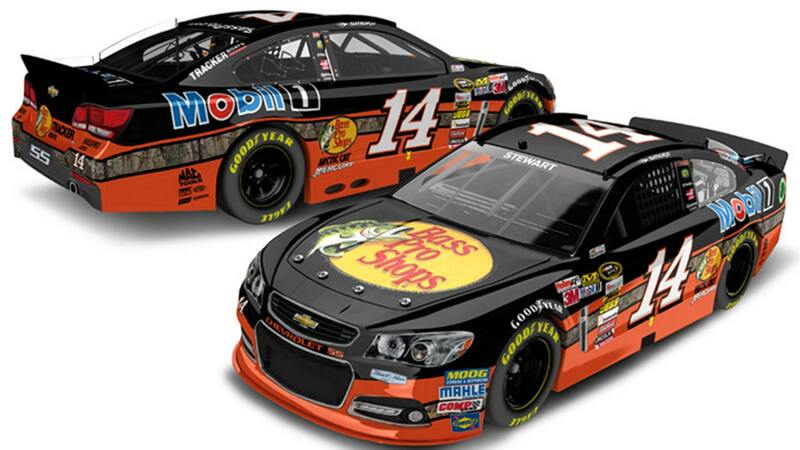 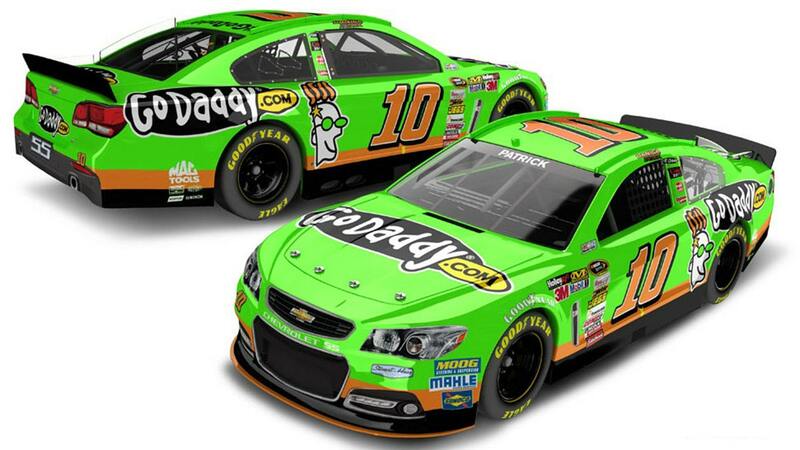 Lionel Racing revealed the top ten best-selling die-cast cars of 2013. 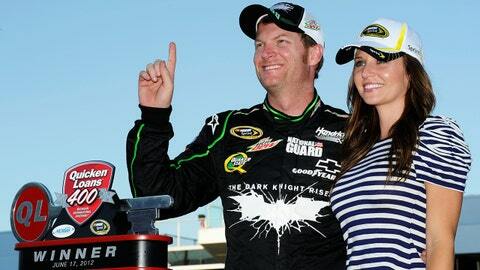 To absolutely no one’s surprise, Dale Earnhardt Jr. is number one on the list … as well as number two and number three. Very impressive, Junior Nation.